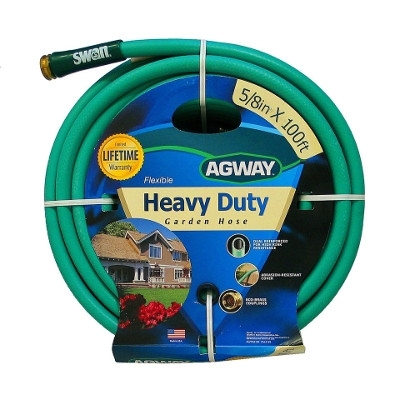 Why fight with your garden hose this season when you can get a flexible garden hose from Swan? 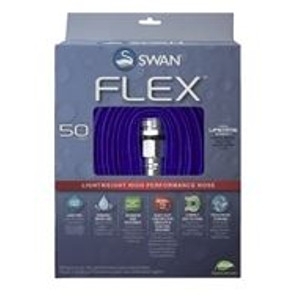 The Swan 1/2' X 50' Flex Hose partners impressive strength with maximum flexibility. This is an expandable garden hose that collapses when the pressure is taken off. You can then roll it up and store it with ease. When filled with water, however, it becomes a heavy-duty pocket hose that has the burst strength needed for the toughest cleaning jobs. 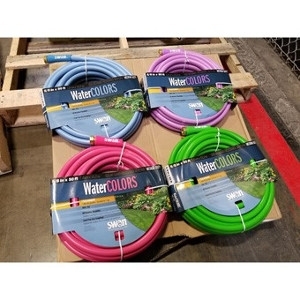 Swan Water Colors Medium Duty Hose 5/8 in. X 50 ft. 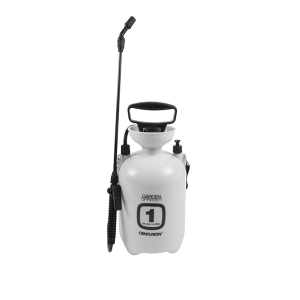 The Centurion Multi-Purpose Garden Sprayer features a funnel top for easy filling, a built in pressure relief valve and side measuring marks for easy viewing of liquid levels. The trigger locks on for continuous spraying. Made of polyethylene for durability. Comes with a 4-foot hose and shoulder strap. 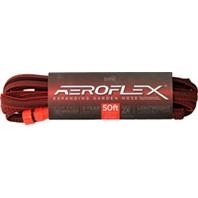 Aeroflex Expanding Garden Hose, 5/8 x 50 ft. This Garden Hose uses kink free technology. The UV protected elastic outer layer will not crack. 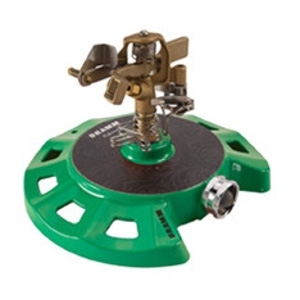 Far-reaching spray and durable construction make this the go-to sprinkler for the pros. 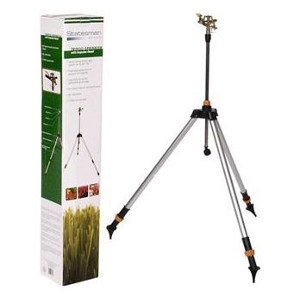 With a telescoping tripod that reaches a height of 58 in., extended coverage area is ideal for extra large areas of grass. The all-metal build stands up to frequent use—even in tough conditions while the spiked feet provide maximum stability in grass. Easily control your watering from a Smart Phone, Tablet or Computer!Pick up yours today from Talmage Farm Agway. 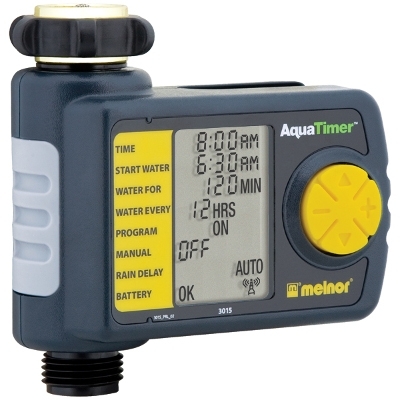 Use this Digital Water Timer to automatically water up to 6 times per day! It's easy to program and has a large LCD screen so your entire program is visible at a glance! Get the best coverage possible with the Dramm ColorStorm Oscillating Sprinkler. The Dramm ColorStorm has been reengineered with a new drive system and housing design for a longer life. 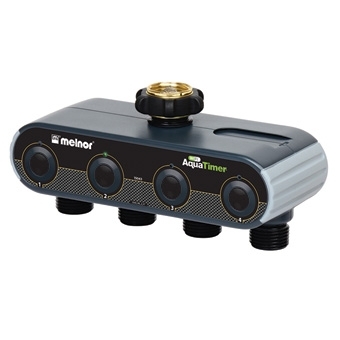 The adjustable pattern controls and variable settings allow coverage up to 3,000sq-ft, meaning your yard and garden will be watered evenly! 2 gallon Compressed air poly sprayer with anti-clog filter, splash guard, large funnel top, ergo pump handle, adjustable nozzle and translucent tank. 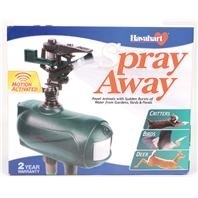 Chase deer away from your garden, keep heron out of your koi pond, and scare cats off of your lawn with Havahart Spray Away® 2.0. 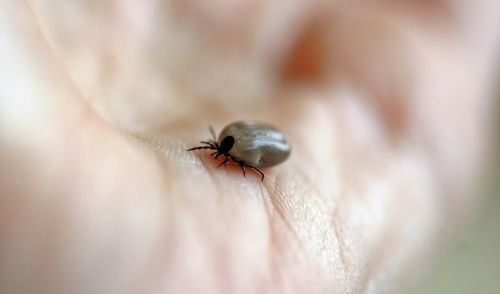 This motion-detecting animal repellent conditions critters to stay away from your yard by constantly seeking out their movement and frightening them off with quick, targeted bursts of water. 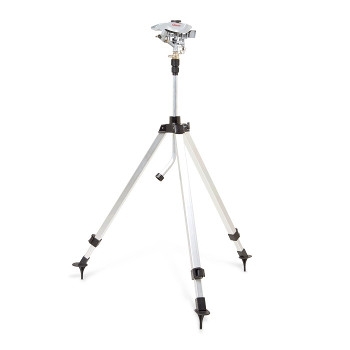 Obtain the ultimate watering system with the Statesman Tripod Sprinkler with Impulse Head. 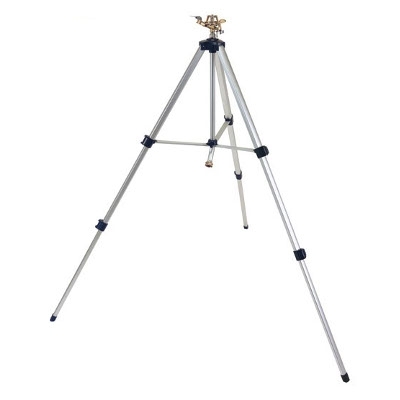 Easily adjustable, this tripod will cover up to 5,500sq-ft and will spray up to an 85ft diameter. 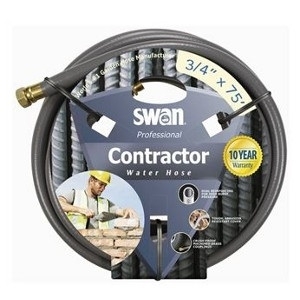 Say goodbye to kinked hoses with the Swan Contractor+ Water Hose 75'. This heavy-duty hose features crush-proof couplings and a durable abrasion-resistant cover that stands up to the most demanding jobs. Added reinforcement gives this hose high burst strength for varying water pressures and long life on the job. 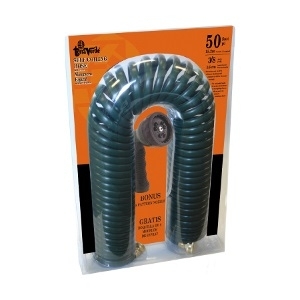 Self Coiling Hose stretches out to 50' without kinking and retracts to 32" for easy storage. Available in green. ColorStorm Circular Base Impulse Sprinkler by Dramm is made with heavy duty metal circular base for stability. It's great for high water pressure situations and waters up to 70' in diameter. It has an all brass sprinkler head and is available in six vivid colors. Red, Orange, Yellow, Green, Blue and Purple. Proprietary “Lay-Flat Technology™” uses a special co-polymer that provides TRUE kink-resistance performance. 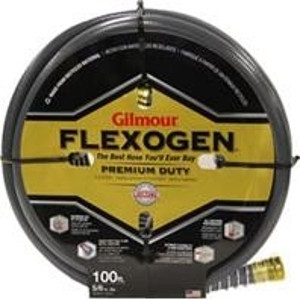 This exclusive heavy duty compound not only “FIGHTS” kinks but is 30% lighter than similar hoses. The co-polymer is incredibly tough both inside and outside the hose. 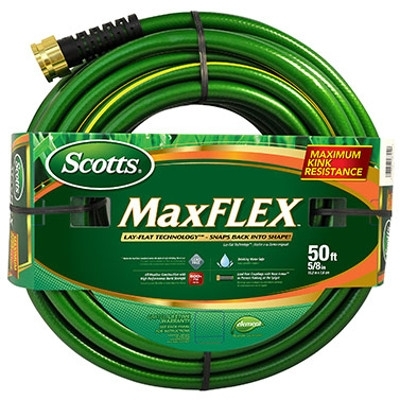 The jacket has superior scuff resistance and combined with extra reinforcement makes the Scotts® MaxFLEX™ the best hose you’ll ever own. And if it couldn’t get better, the couplings are an oversized super duty crush proof lead free aluminum making attaching to any spigot easy. There is a big difference between a 100 feet of empty garden hose and one filled with water. 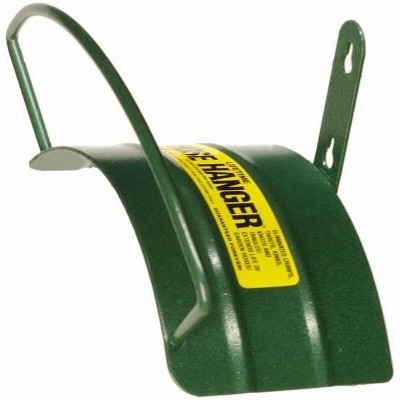 Yard Butler's Wall Mounted Hose Hanger is built to hold the weight. 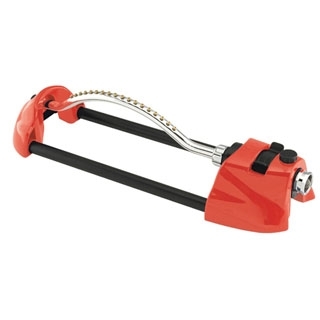 In addition, it also works great for organizing electrical cords, air hoses, or anything else that needs to be coiled for storage. 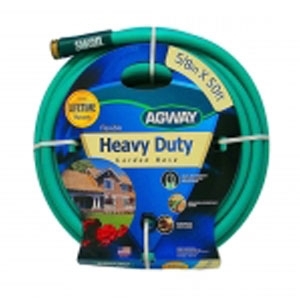 Agway Best Garden Hose, 5/8 in. x 100 ft. 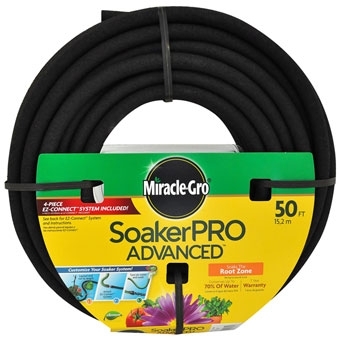 The 100% Rubber Reinforced Garden Hose features professional grade reinforcement for maximum strength, heavy-duty flexibility, ultimate kink resistance, SEAL-TITE leak-proof coupling. 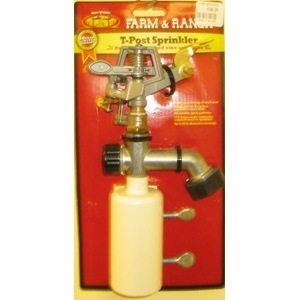 It handles hot water up to 160 degrees F. Pick up yours today from Talmage Farm Agway & Garden Center. Heavy Duty Garden Hose. Leak proof Brass coupling. Highly Kink and Abrasion resistant. Life Time Warranty. Soaks the root zone. 4 piece EZ-connect system allows to customize the soaker hose. Conserves up to 70% of water. Made in the USA. Must present coupon at time of purchase. Not valid with any other discounts or sales. 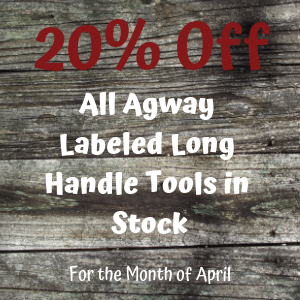 © 2019 Talmage Farm Agway. All rights reserved.